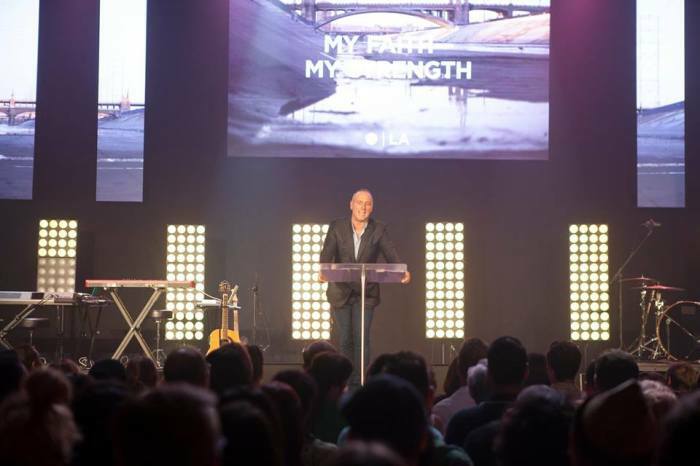 Citing the growing global nature of the church, Brian Houston, global senior pastor of the popular Hillsong Church, has announced a split from Australia's largest Pentecostal denomination to become a denomination of its own. Since their inception, Hillsong Church has been a part of the Australian Christian Churches, a branch of the World Assemblies of God Fellowship, which is the largest Pentecostal denomination in the world. In a recent letter to the ACC, Houston said Hillsong's operation as a church had outgrown the capacity of the ACC. "As Hillsong Church has continued to grow, we no longer see ourselves as an Australian Church with a global footprint, but rather a Global church with an Australian base — our global office now resides in the USA. Two thirds of the people attending Hillsong Church each weekend live in countries beyond Australia. We have pastoral staff in twenty-four nations around the world, representing 123 campuses and locations, with 263 different church services on any given weekend. We consider it to be 'One House, with many rooms,'" Houston explained in the letter. "So with that growing footprint in mind — it has become clear to us that we need to be able to credential our own pastors and restructure our church in a way that enables us to give due diligence to governance, risk, church health, safe church, and many other policies that are crucial to the future progress of Hillsong, globally," he said. "For this reason, we are now registered by the Australian Department of Births, Deaths, and Marriages, as a recognized denomination with the ability to credential pastors in our own right. This recognition alleviates the issues that would occur if, for example, a concern arises that affects the credential of a Hillsong Church youth pastor in one of our campuses in Europe. The Australian ACC cannot be expected to have adequate information to address this issue or even know who the person is, let alone the resources to appropriately deal with the issue on a personal or pastoral level." In an email to the denomination's pastors cited by Eternity News, ACC President Wayne Alcorn likened Hillsong's decision to split from the group to a child growing up. "Recently Hillsong Church advised its desire for a change in its relationship with the ACC. In a way, this can be likened to a child who has grown up and now has a larger life outside the family home," Alcorn wrote. In his letter announcing the split, Houston noted that there was no dispute involved in the separation. "I love the ACC and have been a part of this denomination since I was a five year old in New Zealand, and have held a credential in Australia with the AOG/ACC for virtually forty years. I also served as NSW State President for six years, and National President for twelve," he wrote. 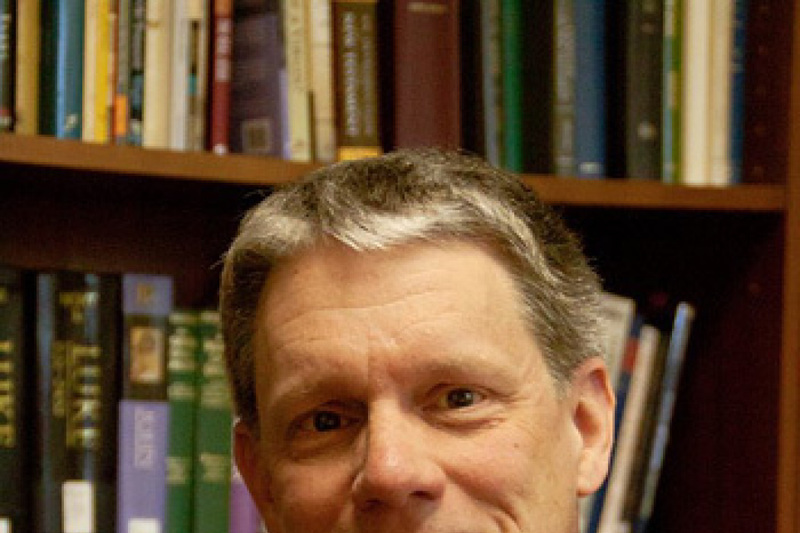 "It is a movement I have devoted many years of my adult life to both serving and leading. I believe wholeheartedly that Pastor Wayne Alcorn is doing a wonderful job in leading the movement, and I want to make it clear that we have no grief or dispute at all with the ACC. Instead, this decision comes after almost two years of prayerful discussion within both our global and Australian church boards." While Hillsong Church may be splitting from the ACC, it will remain at least in its doctrine, a Pentecostal church with a more contemporary approach to ministry. Notably, Houston has stated earlier this year that he prefers to call Hillsong "contemporary" or "charismatic" more so than "classic Pentecostal." The church has U.S. locations in New York City, New Jersey, Boston, Connecticut, Los Angeles, Orange County, San Francisco and three locations in and around Phoenix.